Baseball is the true American past time, and attending a Major League game is on most everyones Bucket List. Travel with Sports Traveler to the nation's top baseball events and enjoy VIP tickets, top-quality accommodations, ballpark stadium tours, and game day transfers. Want to entertain in style? Rent a luxury box and enjoy the game along with a fully catered meal. Sports Traveler is your source for baseball trips. 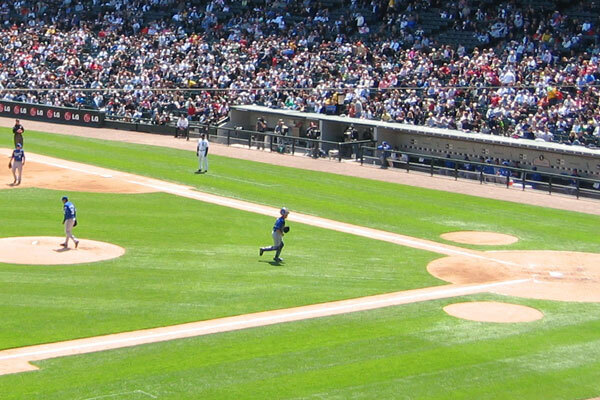 Our top selling tours include Chicago Cubs Trips in our home town of Chicago. 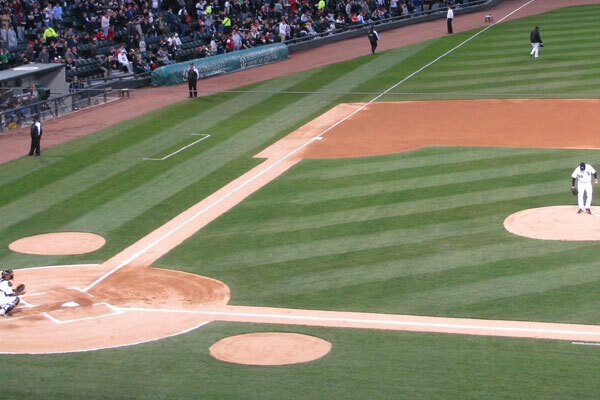 Witness legendary Wrigley Field and the Wrigleyville neighborhood and enjoy a guided stadium tour with us. The Baseball All-Star Game will head to Cleveland, OH, at Progressive Field in July 2019. Our inclusive travel packages include tickets to watch the best in the MLB slug it out during the popular Home Run Derby and All-Star Game. In October, the 2018 World Series will feature the Champions of the American and National Leagues. Stay tuned for the most up-to-date inventory during the MLB Playoffs. Tickets are available for every game of the 2019 College World Series. Let us customize a travel package to include lodging in Omaha, game tickets, transportation, and more! Witness the 2019 World Series as the American League faces the National League in a best of 7 series. World Series Tickets and Travel Packages are available! World Series Packages includes World Series tickets, hotel accommodations, and more! 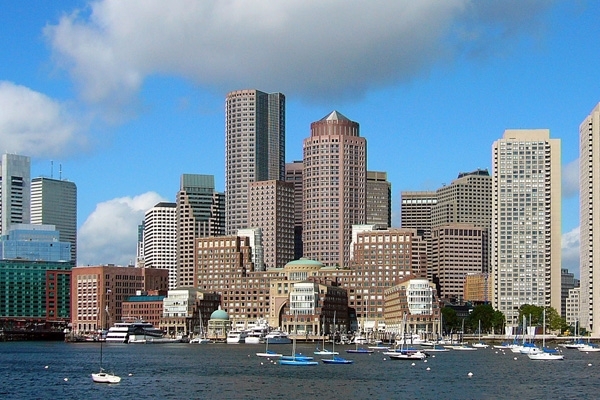 Travel to see the Boston Red Sox at Fenway Park this season! Boston Red Sox ticket and hotel packages include quality accommodations, great seats at the game, and much more! Have us create your travel package to include tickets on the Green Monster at Fenway Park, plus hotel accommodations in Boston. Red Sox Game tickets are on sale for all sections of Fenway Park for all games. The Cubs are once again World Series contenders! Travel to Chicago to watch the 2019 Cubbies play at Wrigley or watch the team play in Mesa, Arizona during Spring Training! Cubs Travel Packages include game tickets, downtown Chicago lodging, Wrigley Field stadium tour, game-day transportation, Chicago Sports Hall of Fame passes, and more! Cubs Game tickets are available for all sections of the different stadiums. Cubs Luxury Box Suites and Cubs Rooftops are available for all home games for families and large groups. 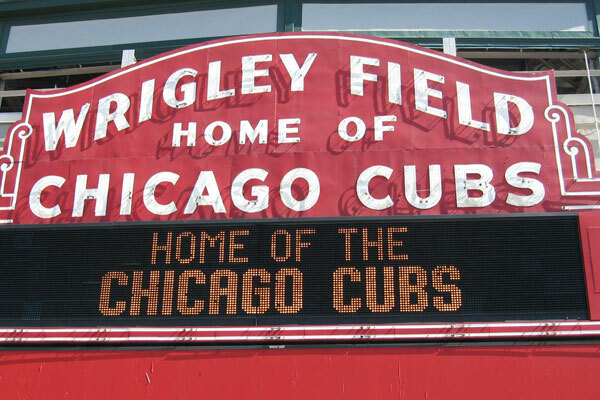 We invite you to our home town of Chicago to enjoy the friendly confines of historic Wrigley Field. Stay for the weekend or visit during a mid-week series. We have your Cubs travel package covered for game day! Enjoy lodging in Chicago, located just steps from the famous Magnificent Mile shopping and Navy Pier. Visit the Chicago Sports Museum at Harry Caray's 7th Inning Stretch Restaurant. Go behind the scenes at Wrigley Field and see the Cubs dugout, get a picture on the field, and explore the VIP Cubs Suites before you watch the first pitch! 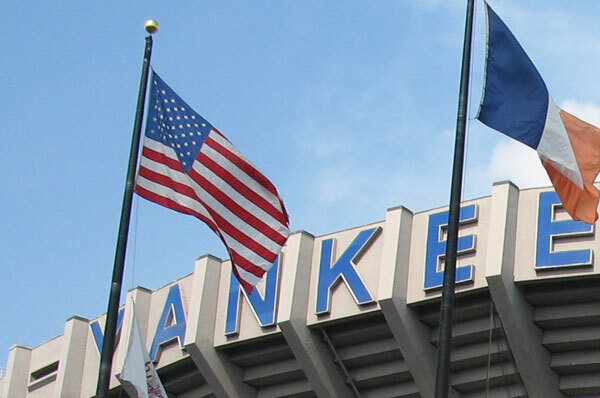 Travel with the New York Yankees on exciting road trips throughout the season! 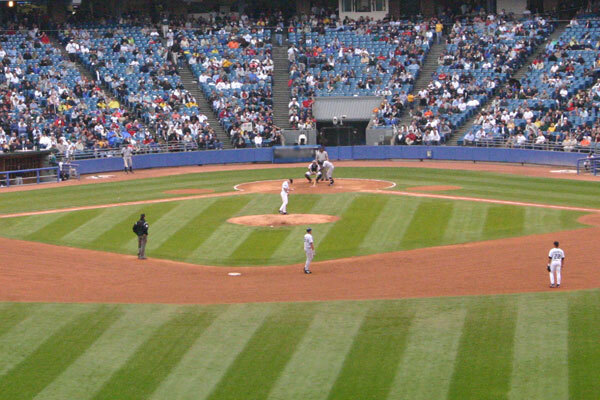 New York Yankees ticket and hotel packages include quality accommodations, great seats at the game, and much more. Game tickets are on sale for all sections of Yankees Stadium.